Statement sneakers are having a huge moment and with summer’s arrival, they’re geared to be the main kicks on everyone’s feet (and yours). Wanna know how to style your sneakers into a versatile summer wardrobe staple? Here are 7 outfit inspirations featuring our stylish Teenage Gorgeous You! 2017 finalists! Gone are the days where sneaker and skirt combos were a fashion don’t. 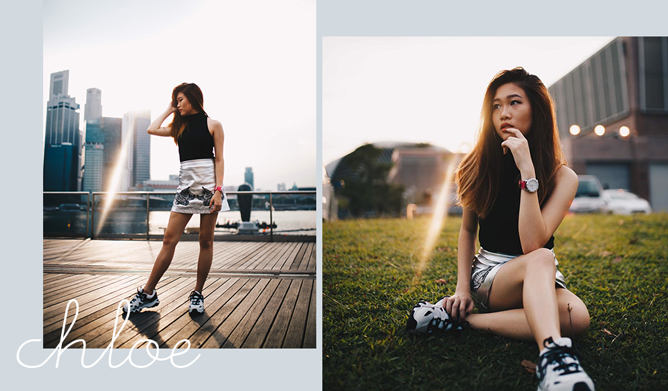 Keeping to a monochrome palette, Chloe pairs her Skecher’s D’Lites 2 with a sleek printed metallic mini skirt and black sleeveless high-neck top, looking equal parts sporty, polished and chic. 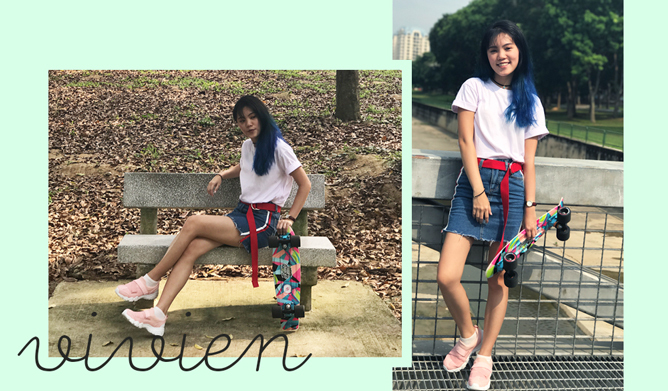 On trend and perfect for the summer, Vivien pairs her pink Skecher’s D’Lites 2 with a white top, frayed denim skirt (featuring red and white stripes running down each side) and a red ’90s inspired canvas belt. Don pulls together a classic pairing: a heather-grey/maroon jacket over a plain white T-shirt, with dark grey sweats rolled at the cuffs – allowing his ankles to peek through. Top the look off with a baseball cap. 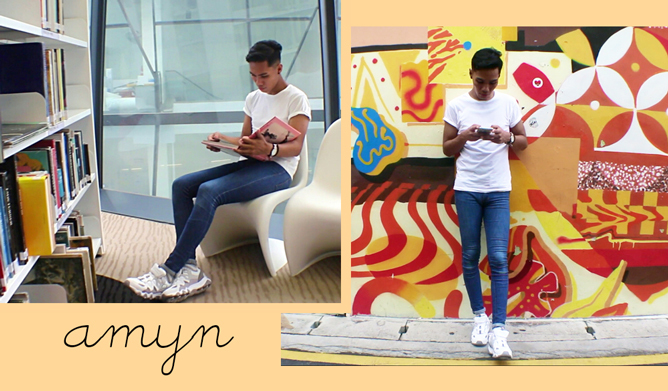 The go-to combination for days where you’re running late, Amyn threw on a white top and denim skinny jeans, completing the look with his grey and white Skecher’s D’Lites 2. ’90s fashion trends are out in full force with Joyce’s denim overall and sneaker outfit. 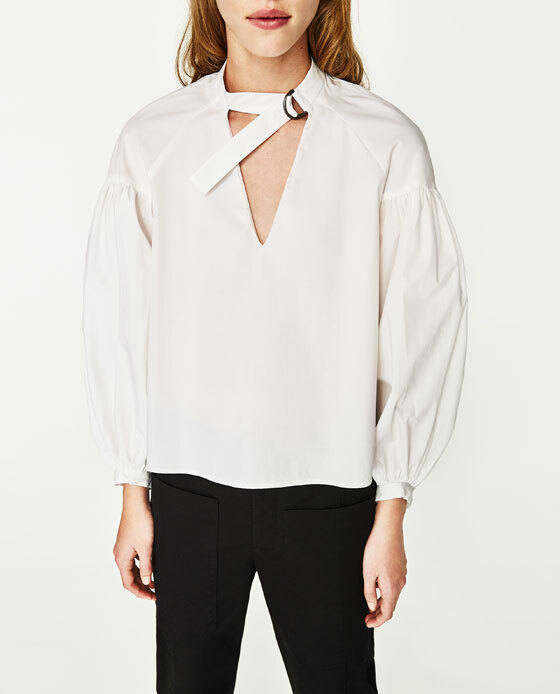 An easy way to look put together while keeping it totally casual, Joyce is totally cool for the summer. 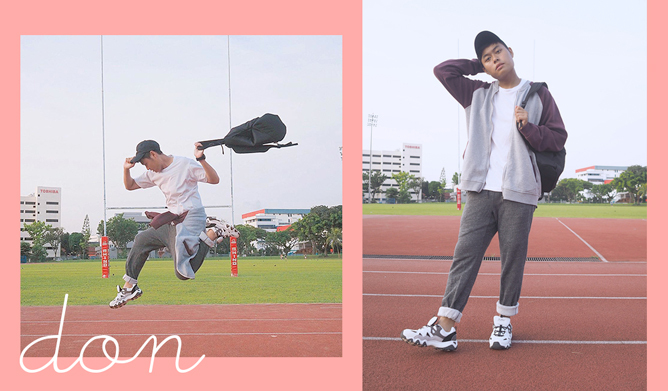 Whether you’re heading out for a jog or simply embodying that whole athleisure look, take a leaf outta Tyler’s stylebook with a fitted shirt, slouchy sweatpants and of course, a pair of Skecher’s D’Lites 2. 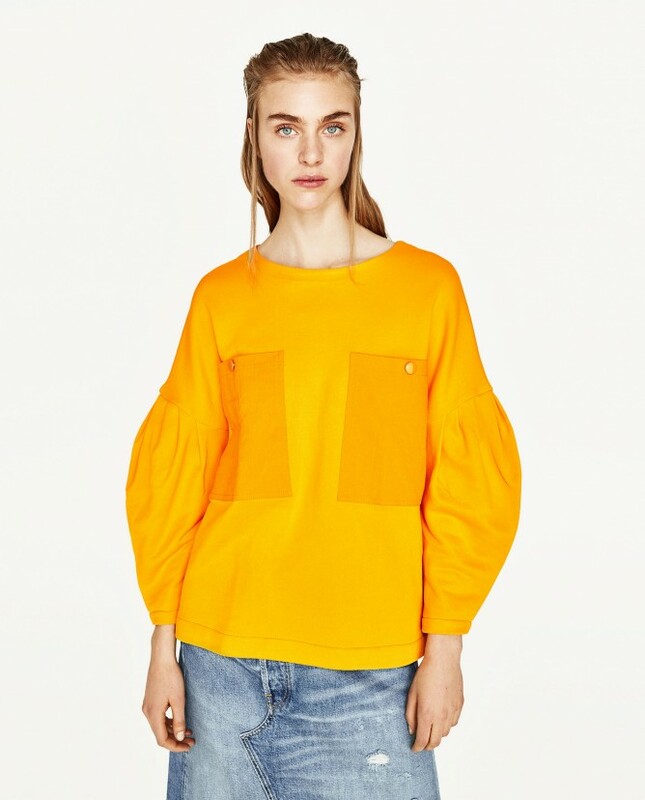 Slipping into a form-fitting ’90s striped top and denim black shorts, Jessica’s outfit will take you anywhere: from school to the streets, to even the beach (literally). Her Skecher’s D’Lites 2 in pink brings playful colour to an otherwise dark outfit. 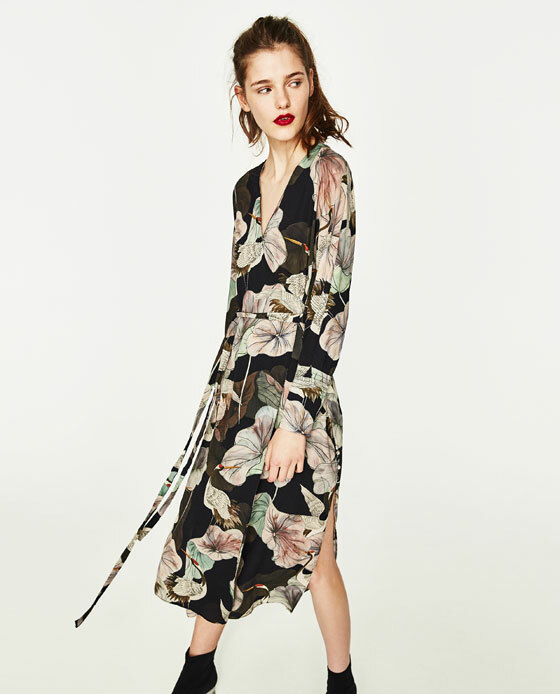 What are your favourite outfits to go with sneakers? Comment below to let us know!